Of all the muscles in the human body, the most hardworking are the eyes. 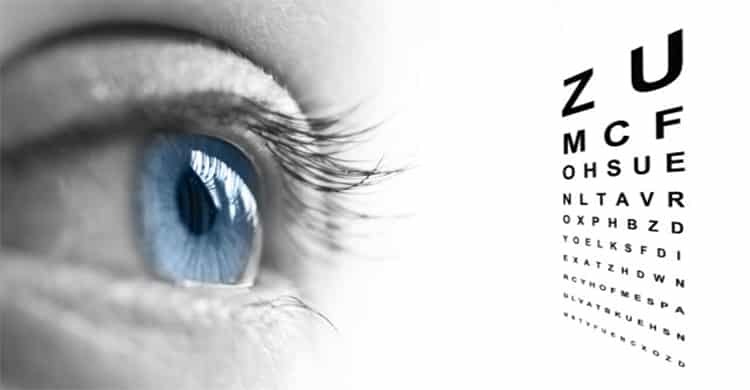 The average human eye blinks for 17,000 times in a day! 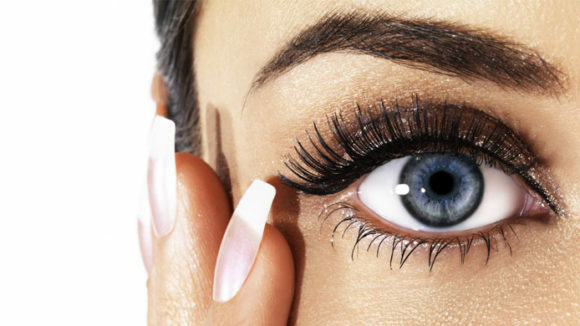 However, as with any other muscle, over-working the eyes can lead to exhaustion and cause severe stress. 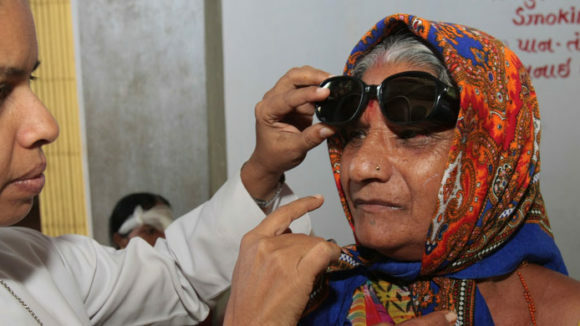 Giving proper attention to eye care is therefore of paramount importance. Pendulum exercise: Make your eyes tail an object moving from side to side such as a pendant on a chain. If you do not have an object that can move in pendular motion, just move your finger from side to side instead and make your eye follow its motion. Swing exercise: Repeat the previous exercise, but this time with movement of the pendulum toward and away from you instead of side to side. Both these exercises will work your eye muscles and help your lens maintain focus. Eye wash: Dip your eyes in a bowl of water and blink 10 times. This will help tone your eye muscles. Sun swinging: Swing your body from side to side in front of a light source with your eyes shut for five minutes. You can also do it outside in the sun. The alternating light intensity will give your eyes the feeling of being massaged. 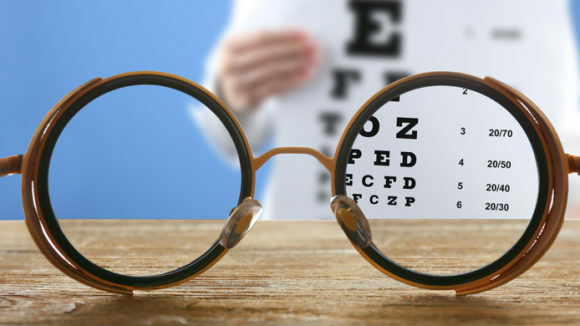 Snellen’s chart: By reading the eye chart that you see at the optometrists or at an eye care clinic, you can trace a path across it and this also helps exercise your eye muscles.